 A simple, easy, quick way to purchase a new Ford Car, Truck or SUV at or below the normal discounted sale prices AND receive the following absolutely free. ABSOLUTELY NO HASSLE or HAGGLE – Your Partner Recognition Educator Preferred Price has already been established before you even visit the dealership. A team of dedicated sales people to help make your experience hassle free! Become an immediate member of the Ford Owner Advantage Program. Start building spendable credits toward future new vehicle purchases as well as service intervals. No waiting period involved. Just show us proof of full-time employment in the field and you are in. As much of the paperwork and time-consuming effort is done on-line at your convenience (including application – finance documents – options and color choices). This gives you back your weekend and evenings.